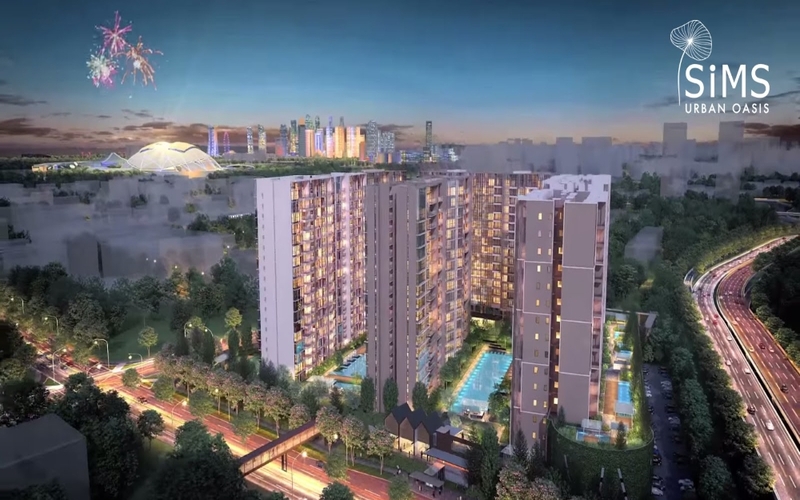 Located at the junction of Sims Drive and Aljunied Road, Sims Urban Oasis is a 99-year leasehold residence representing the best in city-edge living. Its excellent connectivity means everything is close to you, including the Marina Bay, CBD, Aljunied MRT Station and more. This makes going to work, school or anywhere a breeze – convenience you enjoy everyday at this location. 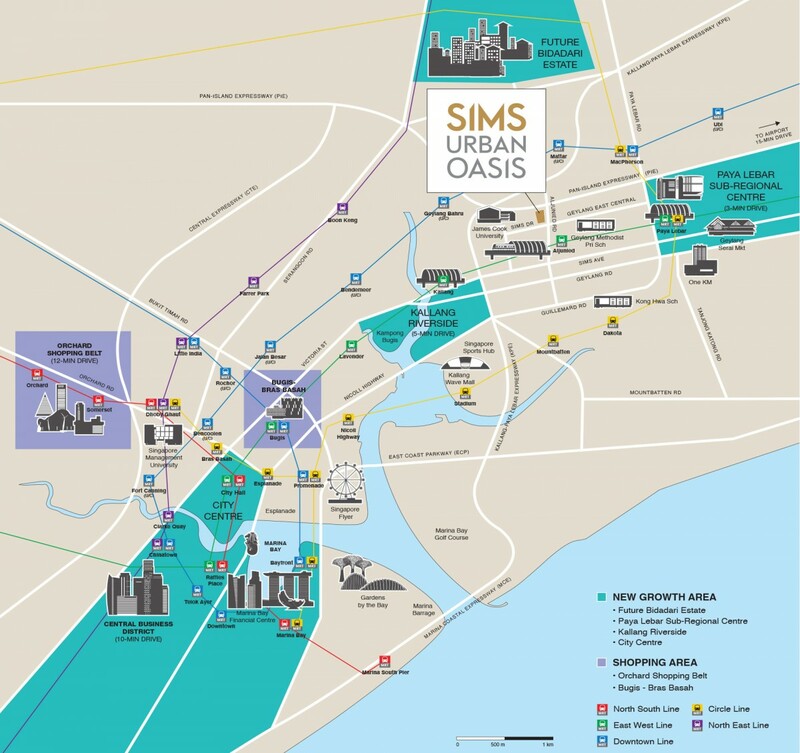 Sims Urban Oasis	Overall rating:	0	out of 5 based on 0	reviews.